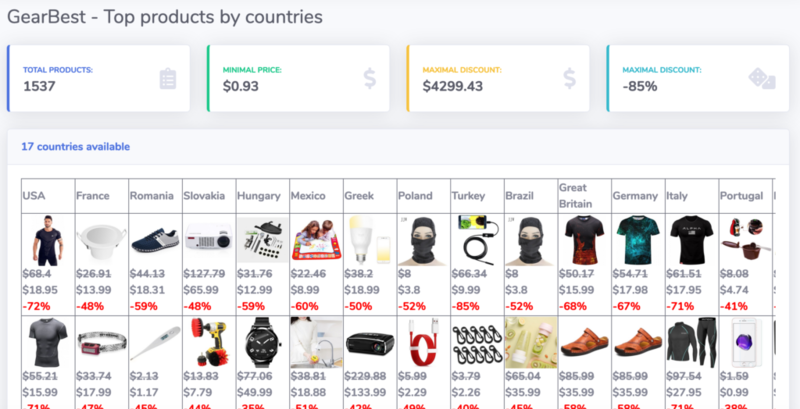 Wow, we’ve just released new report for GearBest.com – Top products by countries. Its a fact that woman like to post their photos at AliExpress after purchase. Let’s see these girls and where are they from.